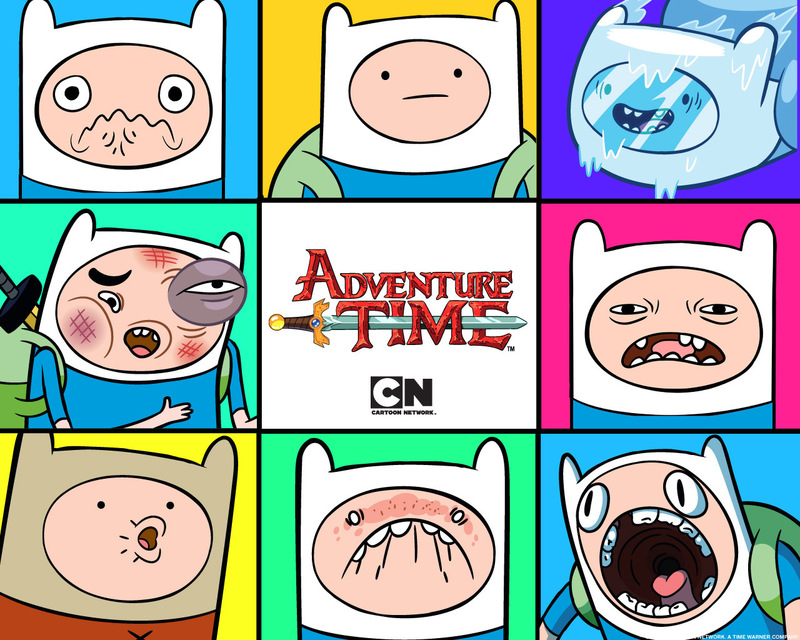 Finn Faces. . HD Wallpaper and background images in the Adventure Time club tagged: adventure time cartoon network finn faces. 4th Picture:An invisable monster? !H..how do I kill it? 7th:HeahHeahHEHAGRRRRRR ITS VAMPIRE FIGHTING TIME! ^what do you mean by that?